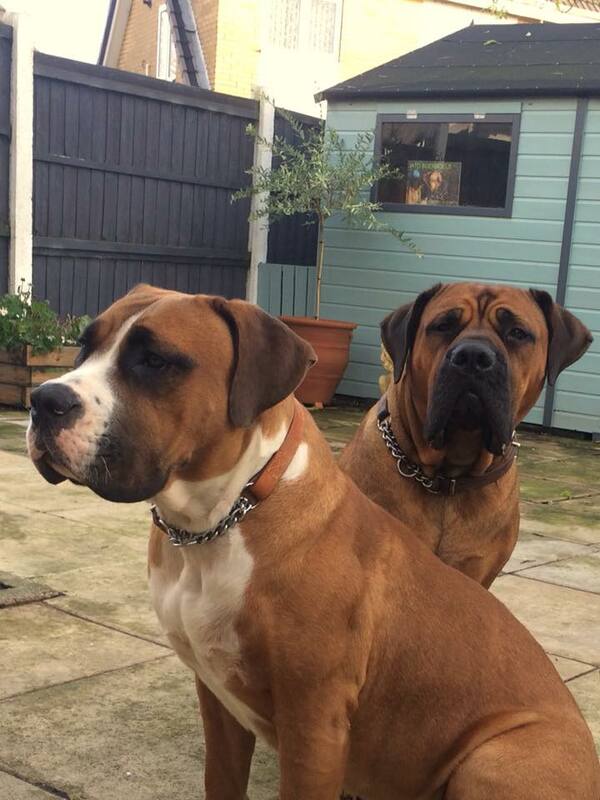 We are Lee and Maxine from Warrington Cheshire, we have owned bred & shown Rhodesian Ridgebacks for twenty years. We have a passion for all types and breeds of dog, and we have been interested in the Boerboel breed since 2007, we have been waiting to own this awesome breed for a long time. 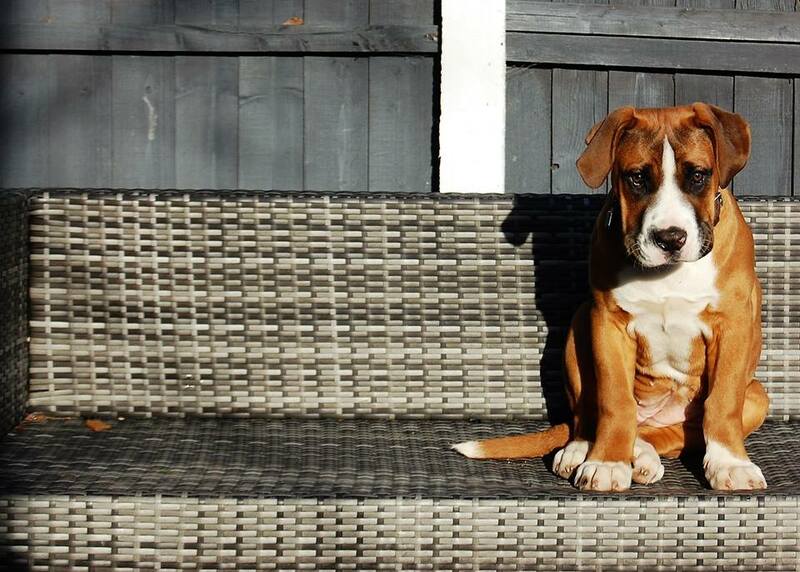 We have totally fell in love with the Boerboel. We currently own two Boerboel girls Soul and Jazz and Due to the passion we have to be involved further with this breed we plan to breed our Boerboel Soul and are very excited for the litter we have planned for summer 2017.
we have previously bred 3 litters of Rhodesian Ridgebacks that were very successful in the show circuit and many our dogs all placed well at crufts dog show and other shows around the country in 2008 and 2009, we have also put our male Ridgeback Dineeka lagonda of maasai out to stud with great success. As our ridgebacks grew older we decided to slowly come away from the showing and breeding . We have learnt that breeding can be very rewarding but can also have its downfalls, we have experienced the highs and some lows as breeding dogs does not come easy and we believe that to become a successful breeder you have to be totally dedicated. 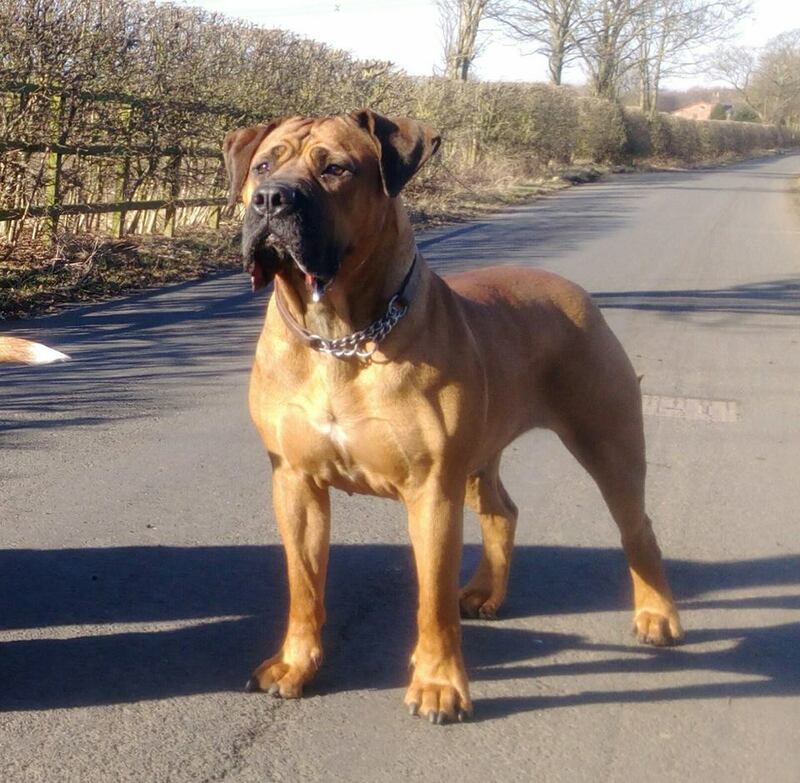 We aim to bring some of the experience we have gained over the years with our other dogs to the ever so slightly complex Boerboel breed. Our aim is to produce healthy well balanced dogs with great temperaments that will be a credit to us and for people to own. We are BUKS UK Society Members and take great pride in being part of a society that is committed to everyone who shows an interest in the BoerBoel breed. Our pups will be BUKS and S.A Studbook Registered. A strict code of breeding ethics will be followed and the pups will be lovingly reared in our home with our other dogs. The pups will come with a health contract and life time of support from us.